Now this is a complicated task. No, paramotors are not same by far! There are big differences. I will try to give you unbiased comparison (no, the SCOUT will not always be a winner). I will try to give my honest advice. Most beginners start with the engine because it is easy to compare the numbers but this is by far not the most important thing. 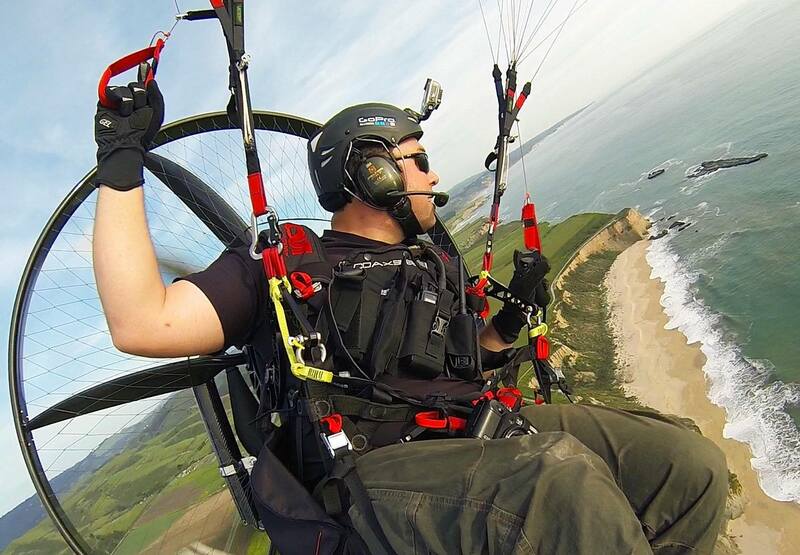 Experienced pilots know that there are huge differences in how the paramotor feels when you fly it. This is determined by paramotor geometry and plenty of small details, while not all of them are possible to measure. As a beginner you may not be able to decide upon this but get different opinions. The brand your instructor is dealer of may not be always be the best for you. – How much power do you need? – What hook-in system is best for you? – Standard 125cm prop or larger? – Do you need a clutch? – Electric or manual starter? – Transport and travel with your paramotor. You start with a beginner wing now and you will probably upgrade to a faster wing later. But you can keep your paramotor for many years if you have chosen properly. What is your flying style and your goals in paramotoring for the future?